Growing up on a small farm, I know all too well that farmers take pride in their hard work on the farm. It’s those memorable events like three generations working together to build a barn that are the reasons why the farmer wants the family homestead to pass from generation to generation. While this may be the farmer’s intent, there are multiple reasons why the intergeneration succession of the homestead fails. 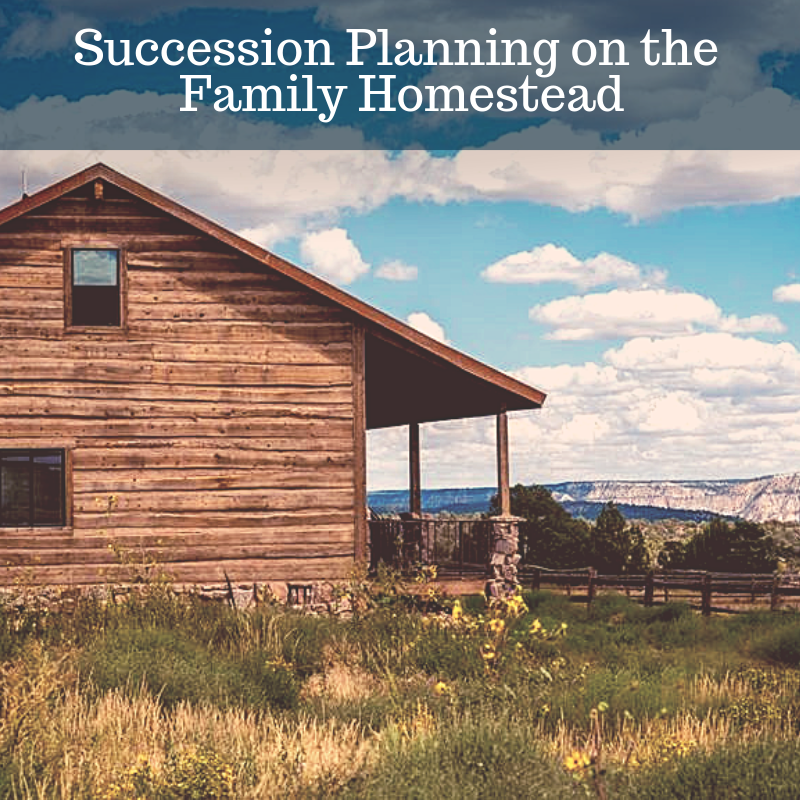 Even my own parents, who own the remnants of a small 12-acre farm, are realizing the need to create a succession plan for the homestead However, like 70%-80% of farmers, they too do not have a succession plan. 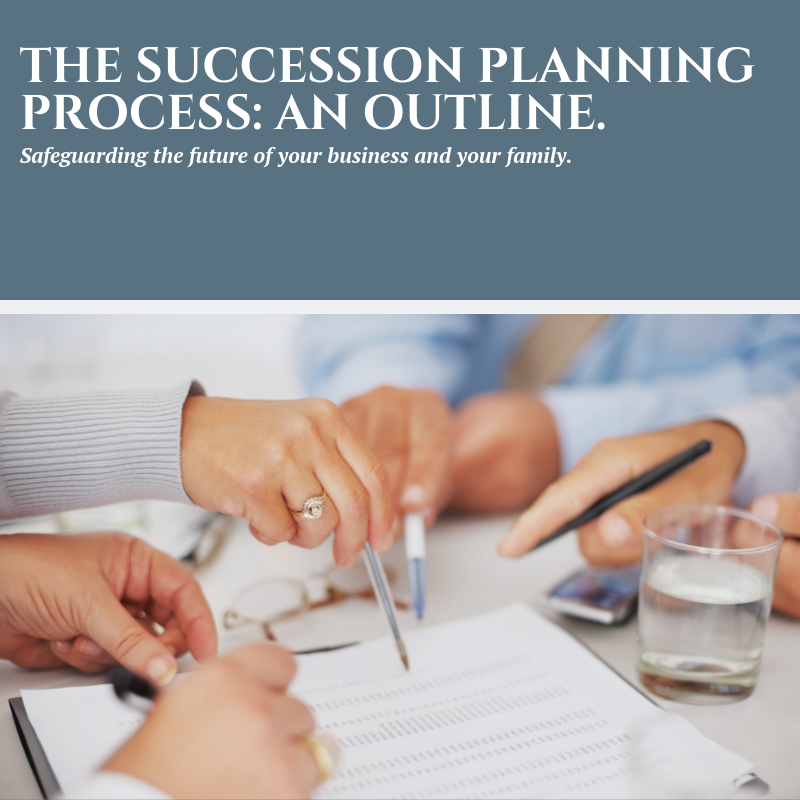 While there are many reasons why succession planning fails, knowing the basic components of succession planning will help in facilitating a conversation that will lead to executing a successful succession planning. Evaluating the Homestead: The first inquiry is whether the homestead generates income or is a subsistence farm/ hobby farm. The key to determine where the homestead falls is to look at whether the net profits exceeds its expenses and whether the farm is for the personal use or enjoyment for the farmer and the family. Appraising the type of agricultural activity engaged in on the homestead can be used to evaluate the value of the overall property. In addition, the value of the land, buildings, and equipment also should be appraised. When these factors are put together, it creates a basis for evaluating the current and potential value of the property for family to inherit or sell. This information is also essential to determine the tax liability for inheriting or selling the homestead. Naming Possible Successors: Determining a successor may be more difficult because of the farmer’s pride and personal value in the homestead. Typical issues with naming a successor include the farmer’s lack of confidence in the next generation’s ability to take over the homestead when there is an interest from the next generation or they lack interest in owning the homestead. There may also be a buyer willing to pay more than market value for the property. Since there may be competing interest in the homestead, it is important to “clear the air” and discuss your intentions with the next generation. By “clearing the air,” the farmer can minimize tension and eliminate the element of surprise later on when the Last Will and Testament is finally read by the next generation. “Clearing the air” also allows the farmer to prepare for transitioning the homestead to the known successor or selling for best price on the market if a buy-out is the best option. Transferring Ownership of the Homestead: Depending on who will be the intended successor, whether it be a family member or potential buyer, it is important to determine how this transfer will occur. If you know who the successor will be, allowing the successor to become more involved in the daily operations of the homestead will facilitate a smooth transition. This would be especially important if there are profit generating activities taking place on the homestead. There are also various vehicles for the transfer to occur. 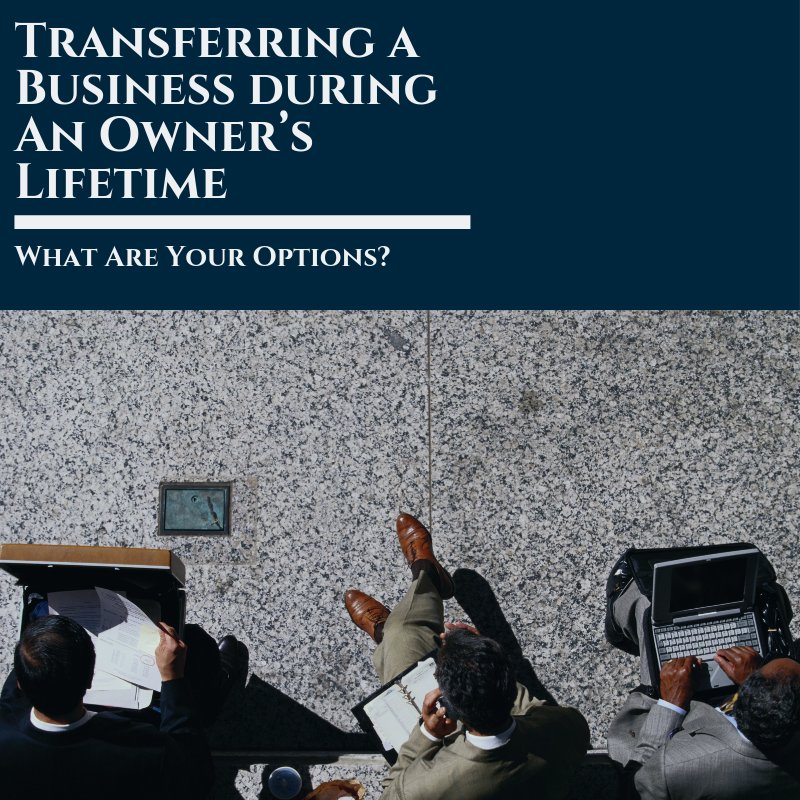 Everyone’s go-to is transferring ownership through the Will. However, this vehicle may complicate the transition because the homestead is a probable asset and a Will can be the lease sufficient avenue in limiting tax liability. 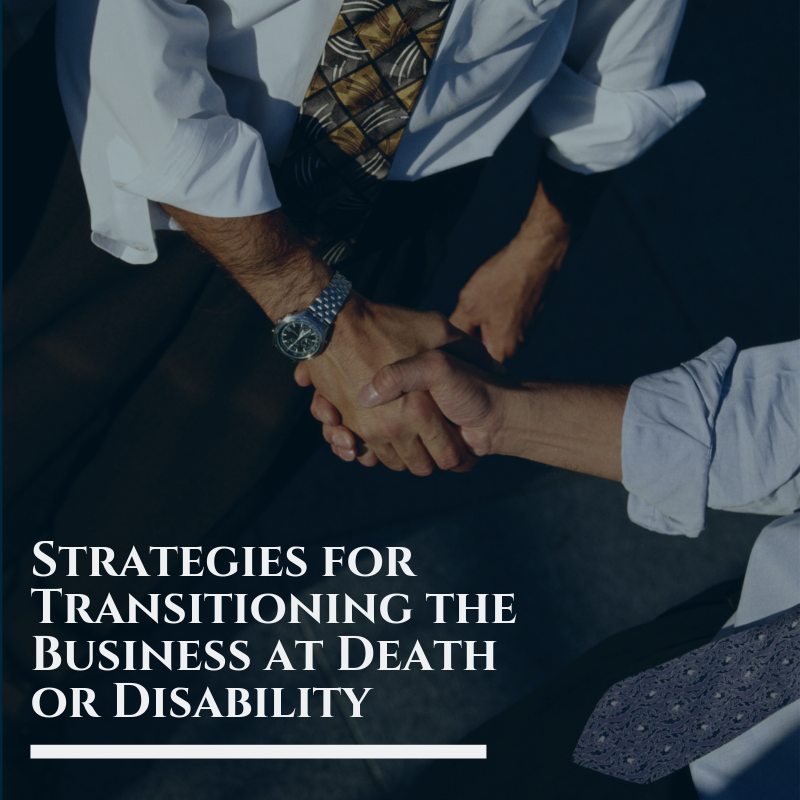 In practice, a Will is often in combination with other vehicles such as a trust or business entity. If the homestead is profit making, an entity such as a Family LLC may help facilitate the transition by gifting shares to the successors over a period of time. A simple buy out may also be a good fit especially if the future generations will not be taking over the homestead and the homestead is engaged in profit making activities or has the potential to. Estate Planning: It is vital to incorporate the farmer’s estate plan with the succession plan. The estate plan will provide a plan for dividing all probable assets such as personal tangible, intangible and real estate properties. 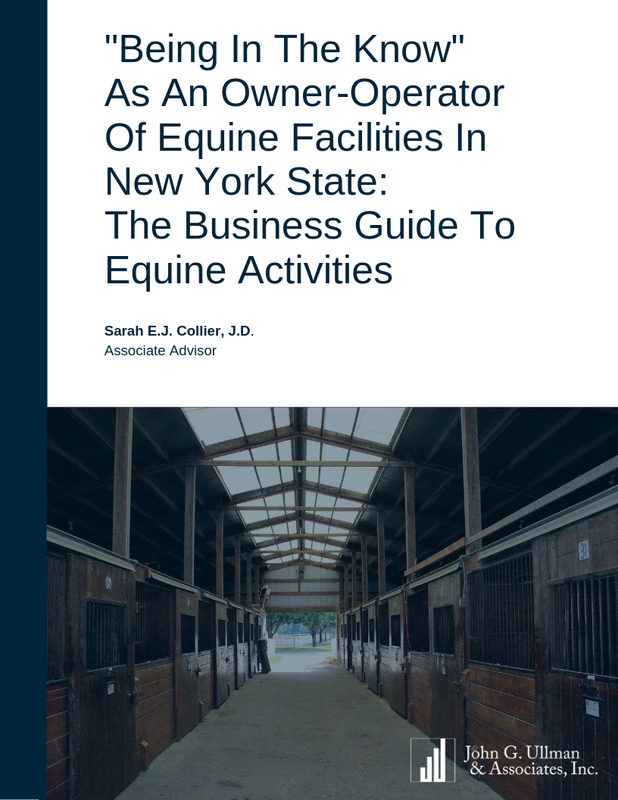 Since the homestead contains real property and personal tangible property, it’s important that the plan for transferring the ownership of the homestead is effectively incorporated into the estate plan; keeping in mind gift and tax liability. The estate plan will also incorporate contingency plans such as in the event the successor predeceases the owners of the homestead. One important component of estate planning is to execute a Power of Attorney (Durable Power of Attorney if state law permits to allow the named agent to act when the principal is incapacitated) and give the authority to carry on business in operating and maintaining the homestead to a responsible person(s). 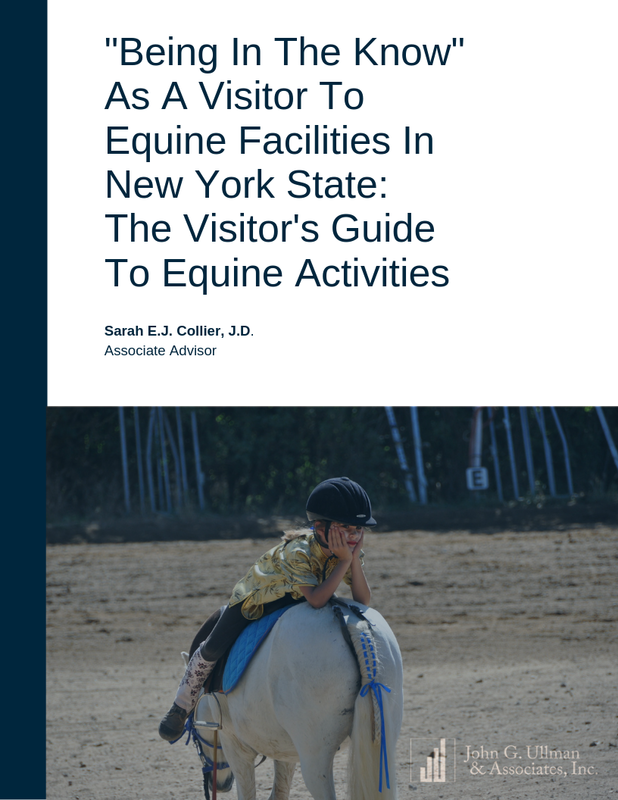 In addition, if there are livestock and other animals on the homestead, veterinary contact information needs to be readily available in the event you are away from the homestead and there is an emergency.